Dry hair can look rough, worn and tired, especially at the ends. 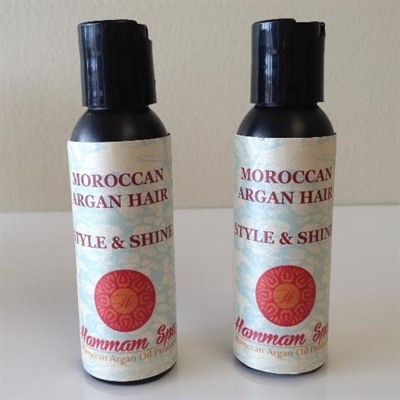 The Argan Hair Serum polishes dull, dehydrated hair and helps seal the cuticle of frizzy hair and frazzled split ends. Curly hair styles can apply the product to damp hair to help give definition to curls.